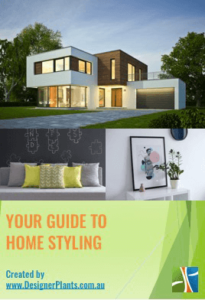 Thanks for your interest in our home style guide. Simply click the download link at the bottom to get access to inspiration, tips, and advice to make home styling easier. You may be surprised at how a few simple changes here and there, can transform your space. Stay tuned for more news from us in your inbox monthly.